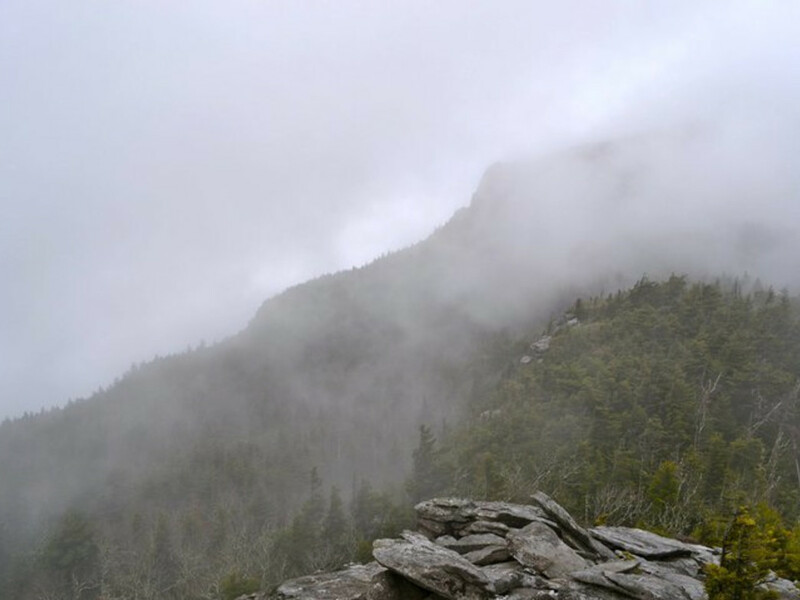 Profile Trail to Calloway Peak offers a base to summit hike on Grandfather Mountain. It is an intermediate yet rewarding 7.1-miles round trip (4-5 hours) for adventure hikers and casual walkers alike. 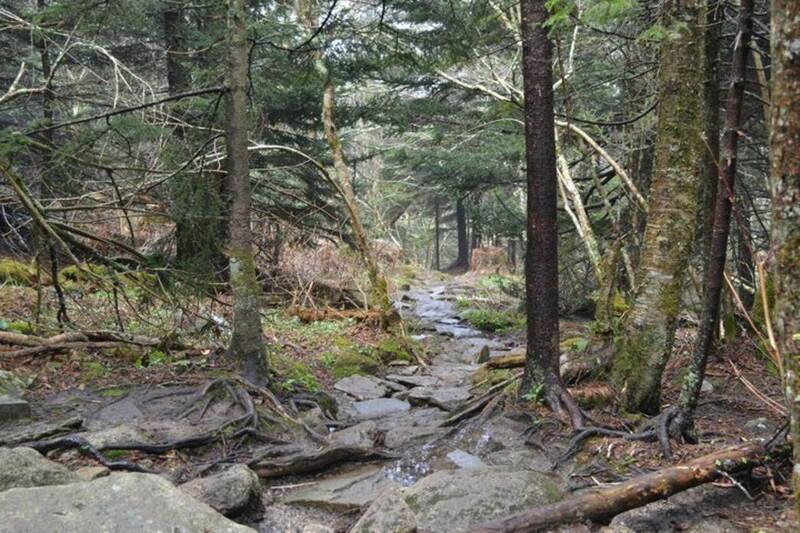 With over 2,000ft elevation gain and stunning views from Calloway’s Peak (5,946 feet above sea level), this is a hike every visitor to the Boone area should experience. Beginning off of scenic highway 105, the Profile Trail offers hikers an opportunity to witness some of the spectacular and beautiful views the high country has to offer - views famed naturalist John Muir once wrote about in 1898. 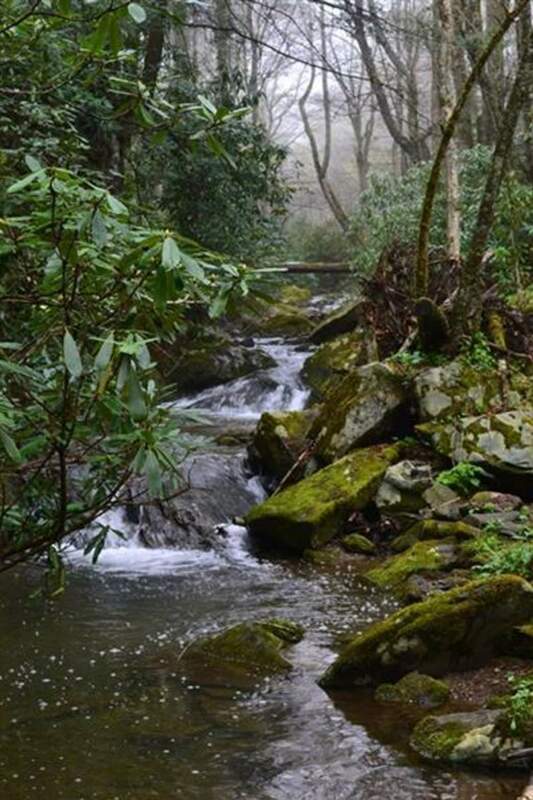 You’ll start by lightly treading through the headwater streams of the Watauga River as it winds 3.1 miles through seven different types of natural communities, including northern hardwood, Canadian hemlock, and acid cove forests. These forests also house plenty of wildlife and almost 200 different species of birds. Profile Trail hikers can spot woodland species such as Warblers (especially in spring), Scarlet Tanagers, Louisiana Water Thrushes and a numerous varieties of Vireos. 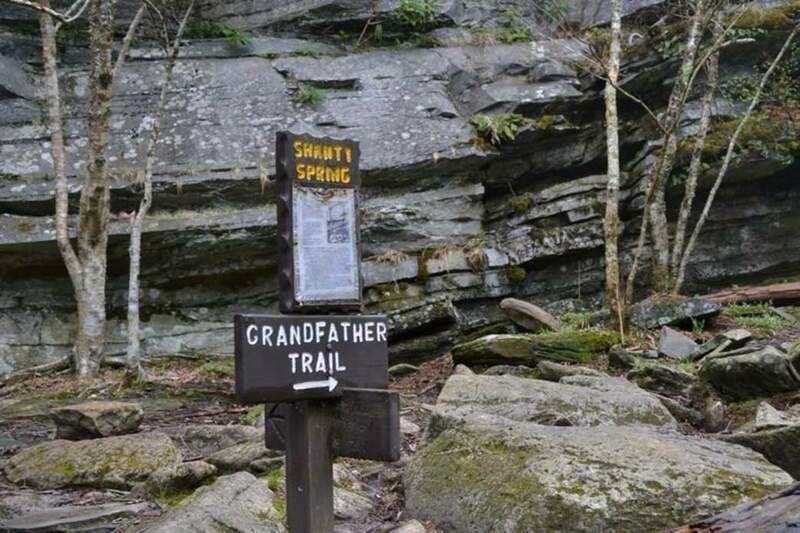 As the trail continues to spiral up the mountain, you’ll pass a great campsite, numerous breathtaking overlooks, and, my personal favorite, Shanty Spring (a cool and delicious fresh water spring located at about mile 2.7). The last 0.3 miles will get your heart pumping, calves burning, and put you on your hands and knees as you climb up rocks along the steepest part. Once you reach the top of the Profile Trail, you’ll have two options: left or right. 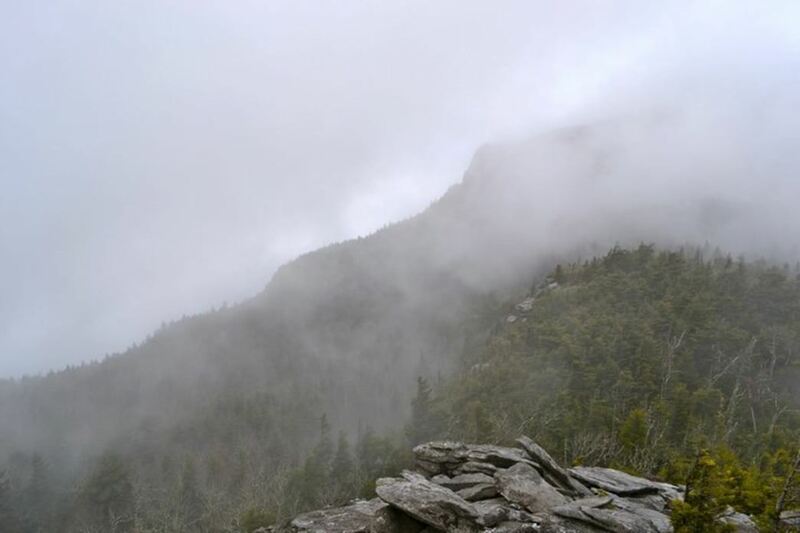 Since this is “Profile Trail to Calloway Peak”, you will swing left on the Grandfather Trail. 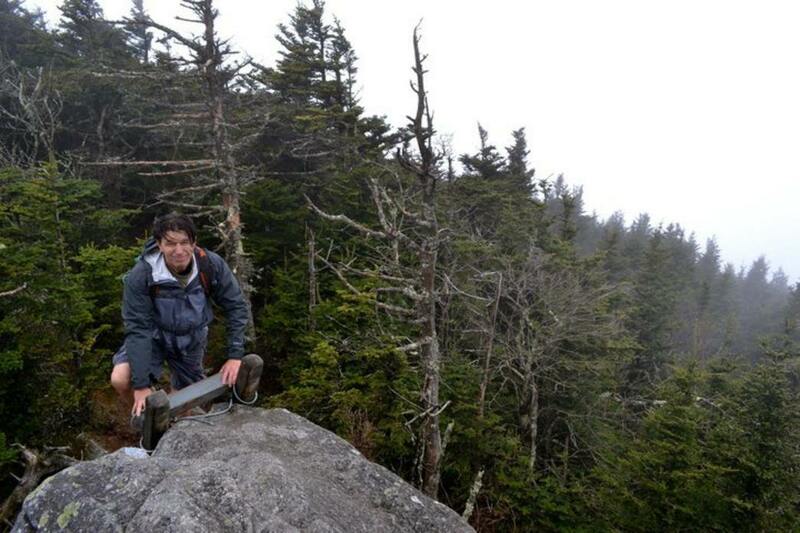 It will take you 0.4 miles along the ridgeline and up three ladders to the summit of Calloway Peak. Bring some tasty snacks, plenty of water, and good company, and it will be a hike that you won’t regret. 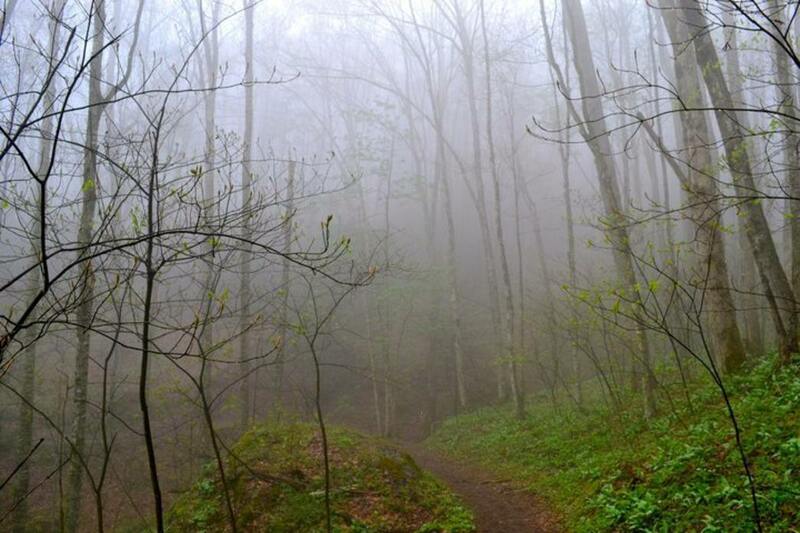 This trail is for nature, adventure, and hiking enthusiasts. You’re gaining about 2,000 ft of elevation from start to finish. You’ll want to have comfy hiking boots and a backpack full of water and your favorite snacks to stay fueled along the trail. If you have any knee or leg problems, I suggest bringing trekking poles for additional support. There are benches along the trail for when you need a breather. 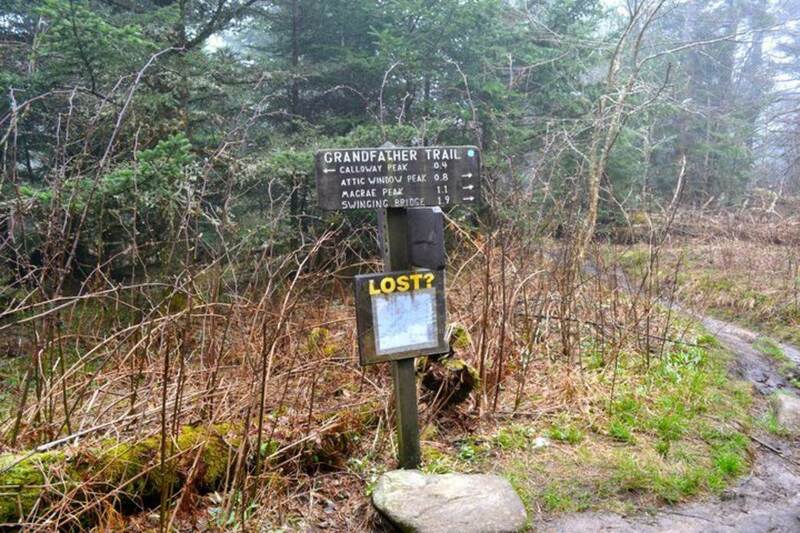 It is well maintained and well traveled, although the last 0.3 miles can be rocky and uneven. There is an official parking lot for this trailhead. Since this is a hiking favorite, I would suggest getting there early to secure a parking spot; the parking lot fills up quick. If you do arrive and the lot is full, you’re able to park along the shoulder of Highway 105 at your own risk. Grandfather Mountain State Park requires hikers and backpackers to fill out a permit (they’re free and available at the information board at the trailhead). Dogs are permitted, but must be leashed at all times. If you plan to camp, remember to camp in the designated areas, there are plenty of beautiful sites along the trail. Visiting Damascus, Virginia? Bring your Mountain Bike!